Fans who put forward the Bank of England as the world’s oldest central bank (1694) are swiftly reminded that the actual oldest central bank is the Sveriges Riksbank (Swedish Central Bank, 1668). 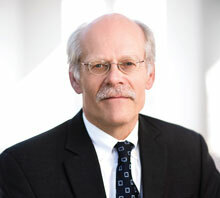 So, when Stefan Ingves, Governor of the Sveriges Riksbank, gave remarks to the IMF recently, just published in the IMF Finance & Development newsletter here, they naturally attracted attention. There’s something ironic about the world’s oldest central bank leaning into the most advanced anti-cash policies in the world. Then again, if you see Sveriges Riksbank as a stalking horse for their larger brethren in the anti-cash movement, then it all makes sense.